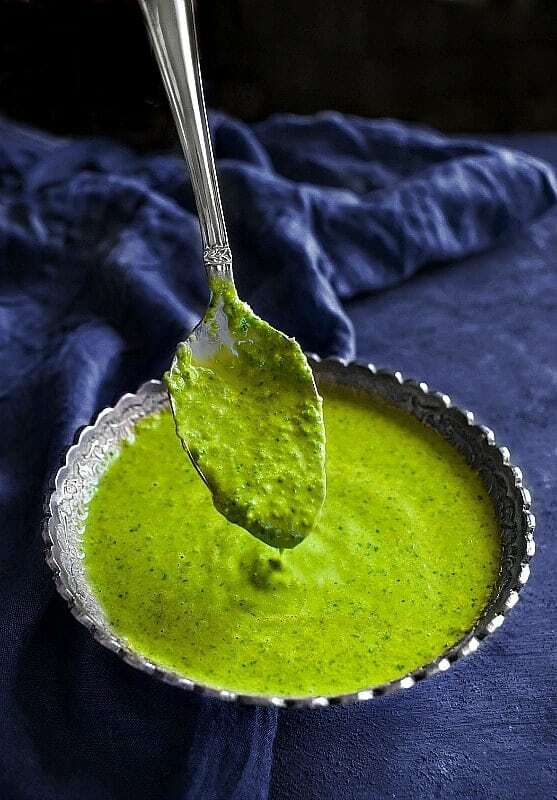 Dhaniya Chutney | Indian Cilantro Coriander Chutney: extremely delicious, quick and most popular Indian green chutney recipe made using fresh cilantro, tomato, lemon, and water. It’s also known as Samosa Chutney or Dosa chutney. Pairs amazingly with ALL Savory Indian snacks, salads, savory entree or just about anything. 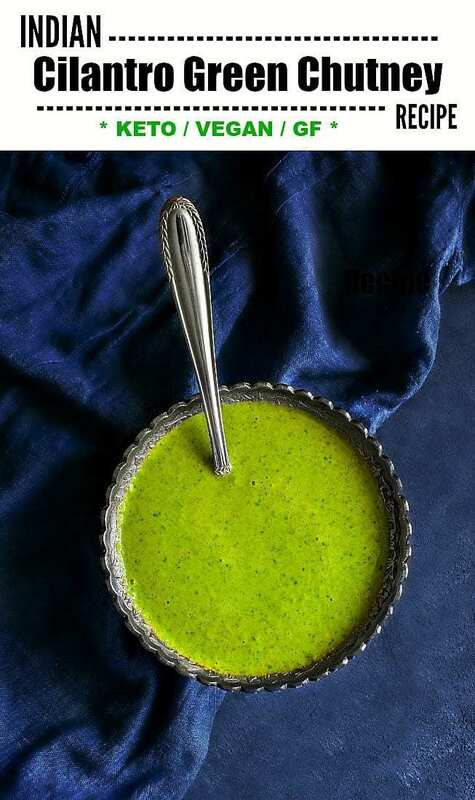 This Dhaniya Chutney / Indian Cilantro Coriander Chutney is the MOST Popular chutney all over the world with Indian food. How to get a bright green color. This chutney is what we crave when we eat Samosa at home or even at restaurants, it’s what we get along with dosa and other chutney’s and it’s what you get with ALL Indian Street snacks ….. it’s a MUST. 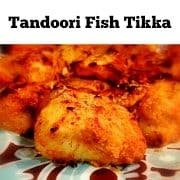 It also an essential Ingredients in lots of Indian dishes like ‘Hara Bhara Chicken‘ or accompanied with Samosa Curry Buns or Vegetable Curry Puff. You get the idea, it’s THAT Popular & Essential !!! As the name suggests, the main ingredient is definitely Cilantro also known as Coriander or Dhania in India. Then next comes seasoning like salt, red chili powder (optional) and chat masala or dry mango powder (both are optional). The Chat Masala / Mango Powder are added to any Indian chutney to give them that tangy flavor which can also be achieved by adding ‘Lime Juice’ (not lemon). Then ofcourse we do need Water to pulse and make it into a liquid/saucy mix. 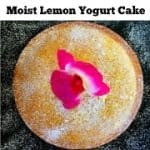 ** You might have seen in many other recipes or even heard from someone, that they add ‘Yogurt’ instead of water. That’s also true but it thickens the consistency, adds even more tang and the probability of your chutney going sour when stored for long is high when made with yogurt. Hence, I usually make the Cilantro Green Chutney with water as a base. This is a tricky one as till a few years back I was getting a kind of weird texture chutney like many of us. It was then I asked my mom ‘How to Make the Green Chutney’? 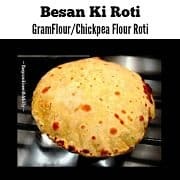 I always thought it was such an easy recipe that I never paid much attention when mom used to make it and that’s what I realized making such easy recipe, You NEED to Follow even simplest of the instructions. So, to get the Perfectly Smooth textured chutney, we NEED to REMOVE the Thick Stalks that comes with the Cilantro leaves. Cause we only need the fresh, tender leaves and those really thin tender stalks for the recipe. Once the ingredients are with you, the chutney comes together in 5 minutes and with 2 steps. Also, the Consistency of the chutney is up to you or your taste. 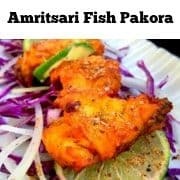 I like to keep it thick if serving with wraps or kabobs and keep it thin when served with Indian snacks. The answer is by using a mix of ‘Tomato and Lemon Juice’. It’s the mix of these two with fresh cilantro leaves that gives it such a gorgeous and bright green color. 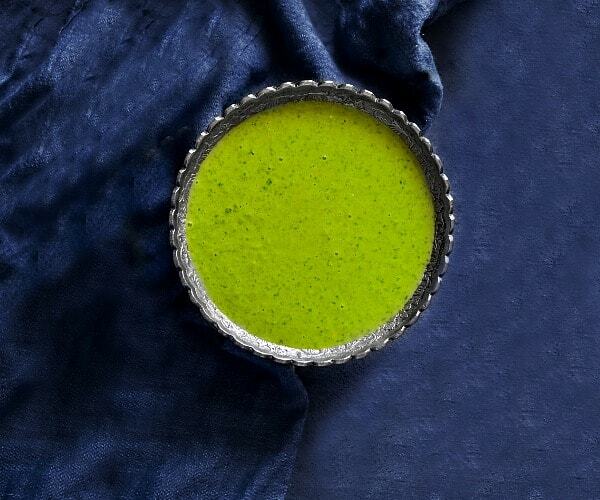 It also helps retain the color even if you put the green chutney in the fridge for later use. 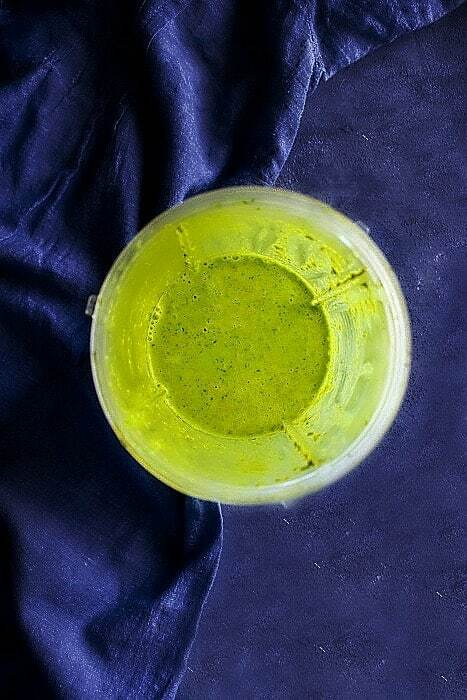 Infact, this tip holds true for all Indian green chutney whether mint chutney or cilantro chutney. I’m breaking this into 3 parts. ** Always store the chutney right away if not being served. Store it in an air-tight container or it will turn brownish or even dark dark blackish green (due to oxidation). Most Important Tip: DO NOT Add Salt in the chutney as it helps in oxidation faster. Always add salt right before serving. The chutney can stay in the fridge for 2-3 days. For storing the chutney in the freezer, you need ice cube tray or smaller container of similar size. Simply pour the chutney in the ice-cube tray (without salt if possible) and freeze. Once they are all frozen, remove from ice-cube tray and transfer them in a freezer bag or freezer container. This retains the color/texture and prevents any freezer smell getting in your chutney. This way you can store the chutney for 2 months. If not needed right away: then simply take out the chutney from freezer and place in fridge overnight. These are my most used tips/tricks while making this Cilantro chutney or Dhaniya chutney as we call it at home. We always make a big batch of this for random tea parties/ events or even Indian Festival. 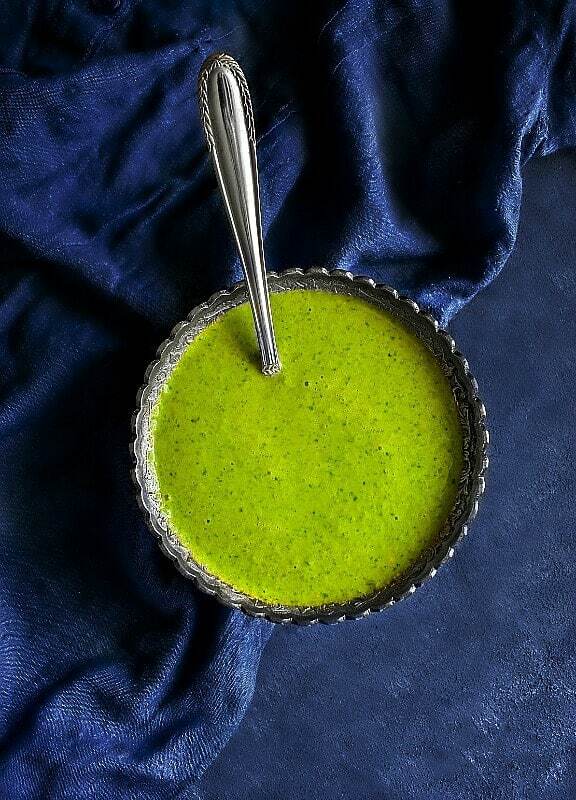 I’d request you keep this Green Chutney handy for all the savory recipes that I’m going to post in the coming few weeks for our Holi Celebrations (Festival of Color). I CANNOT Imagine my Festive party food without this deliciousness! 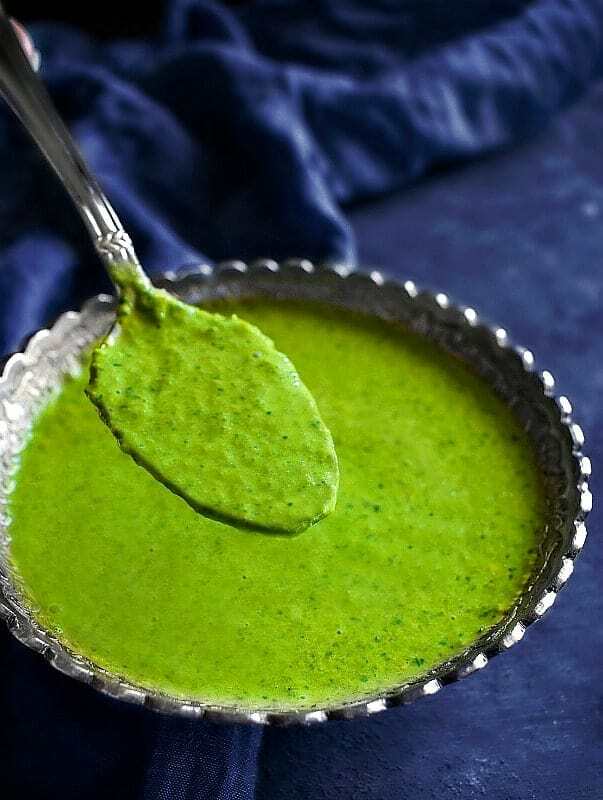 Dhaniya Chutney | Indian Cilantro Coriander Chutney: extremely delicious, quick and most popular Indian green chutney recipe made using fresh cilantro, tomato, lemon, and water.It's also known as Samosa Chutney or Dosa chutney. Pairs amazingly with ALL Savory Indian snacks, salads, savory entree or just about anything. Please clean the cilantro under running water and remove any thick stalks (we only want leaves and extremely thin stalks for this recipe). Add cilantro leaves (thin stalks too if any) + tomato in a blender jar or vitamix. Pulse 2-3 times to mix evenly and then add water along with remaining ingredients. Pulse thoroughly to make a smooth fine chutney. Remove from jar and transfer to a bowl. Always store the chutney in the fridge if not eating right away. Always keep it in an air-tight container to retain color and taste. Use an ice-cube to freeze the chutney first. Then store the frozen ice cubes in freezer bags or containers. Thaw in microwave for 30 seconds in a microwavable bowl for instant use. 4 Replies to "Dhaniya Chutney | Indian Cilantro Coriander Chutney"
Hi Molly, we made this for pakora last evening and it was so good. Shared your recipe with our friends too. 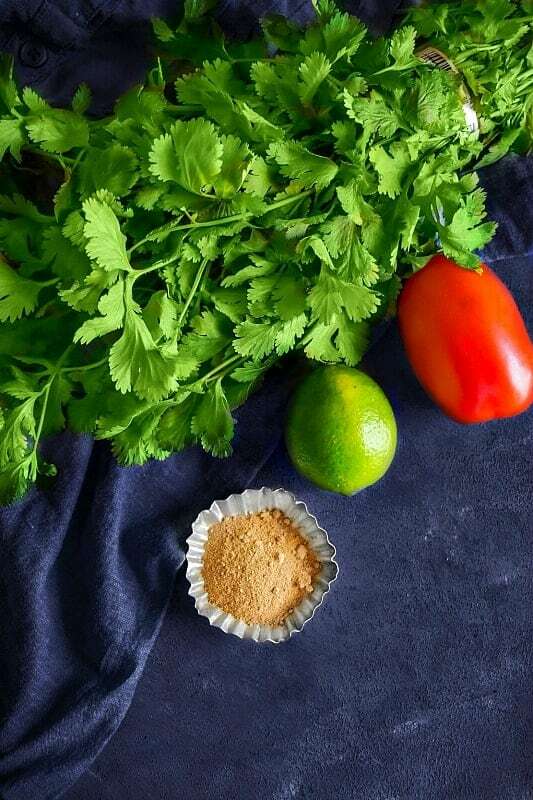 Love that color and we just bought so much cilantro; going to make this in few minutes. 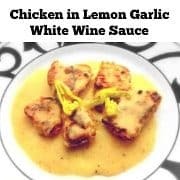 Hello Latha Srini, so glad you liked the recipe and looking forward to you’ll trying it soon.